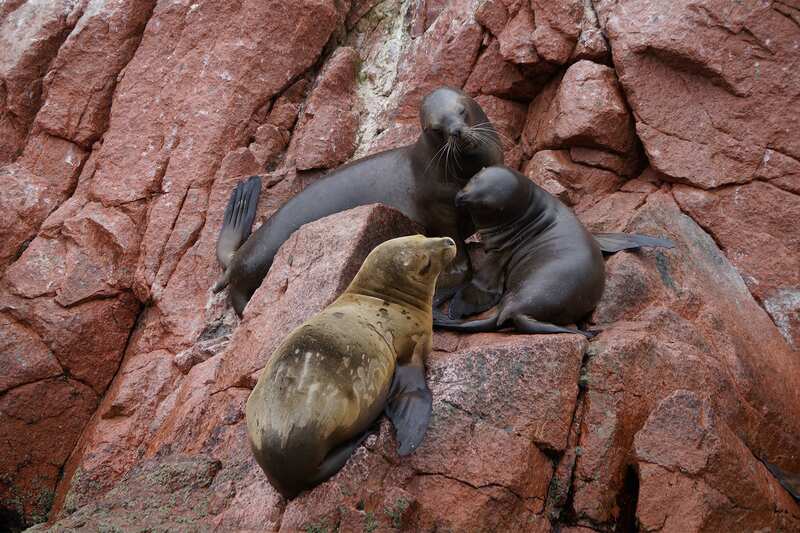 Our Full Day Tour to The Ballestas Islands and The Paracas Reserve involves beautiful desert landscapes and a wonderful marine life. 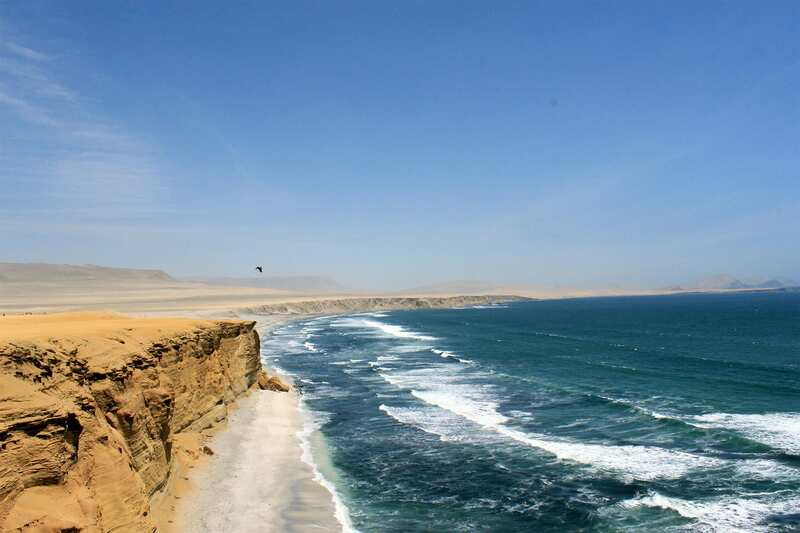 We leave from Lima early in the morning towards the Paracas Bay. The car ride to Paracas lasts about 3 hours. 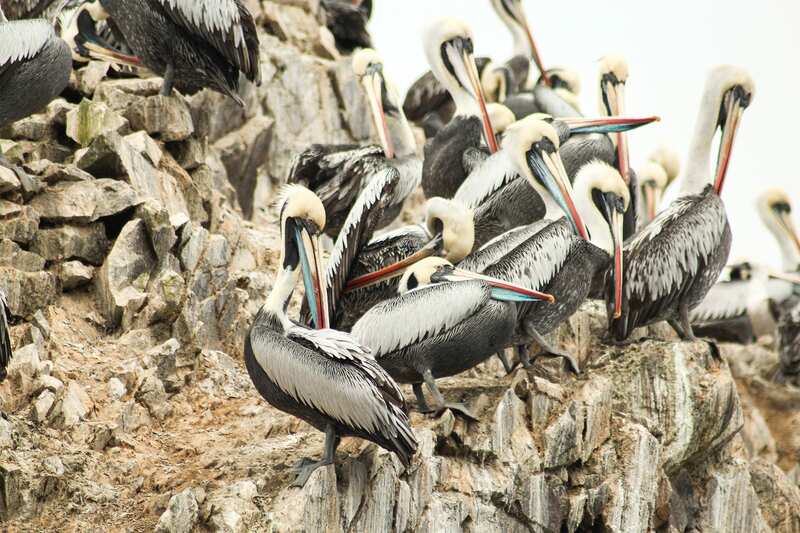 Upon arrival in Paracas, we head to the local pier to take the boat tour to the Ballestas Islands. 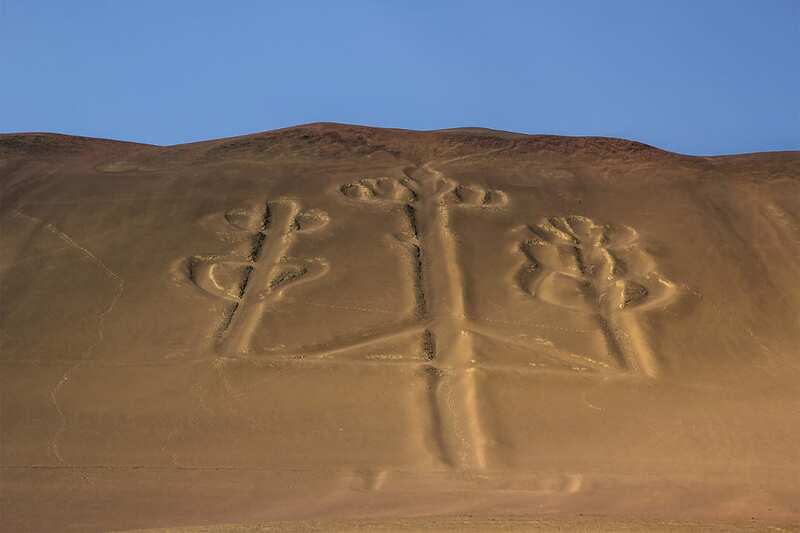 During our boat excursion, you will see a huge design on the slope of the hill, known locally as The Candelabra the origin of this drawing is unknown. 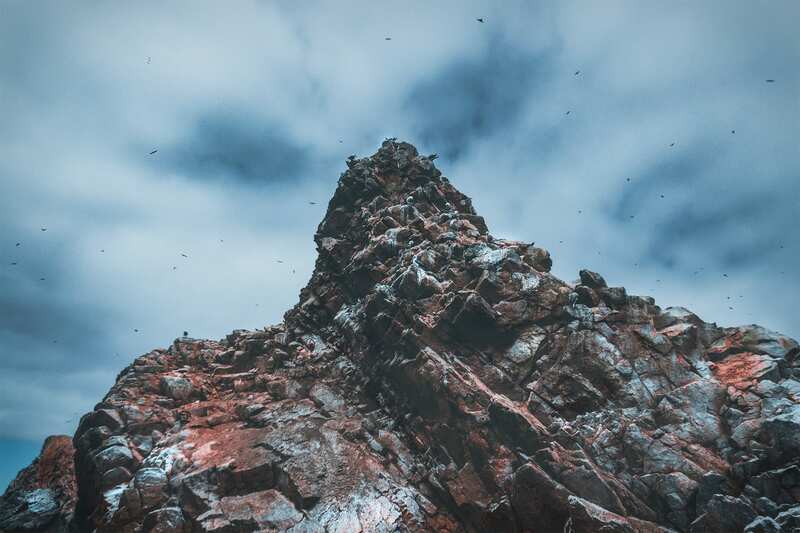 Afterward, we will reach the Ballestas Islands; here you will see hundreds of marine birds flying overhead. 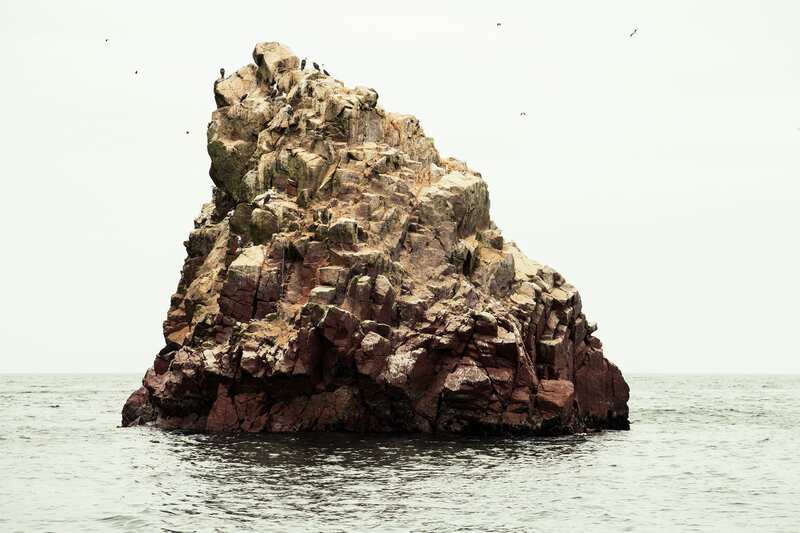 These small Islands also shelter large colonies of sea lions, which are usually swimming nearby. Besides, you will see also groups of Humboldt Penguins. It is forbidden to walk on the islands; therefore we will see all the marine life from our boat. 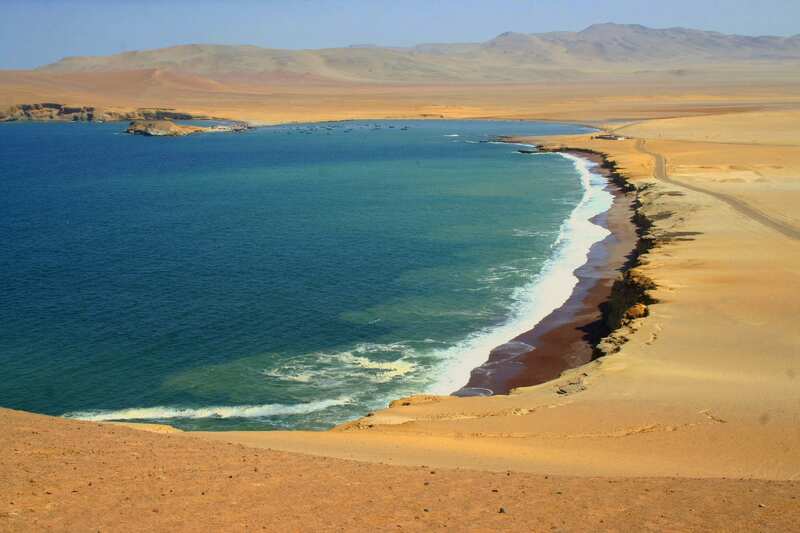 Afterward, we will get back to the mainland where we will have free time for a coffee break, before starting the land tour to the Paracas Peninsula. 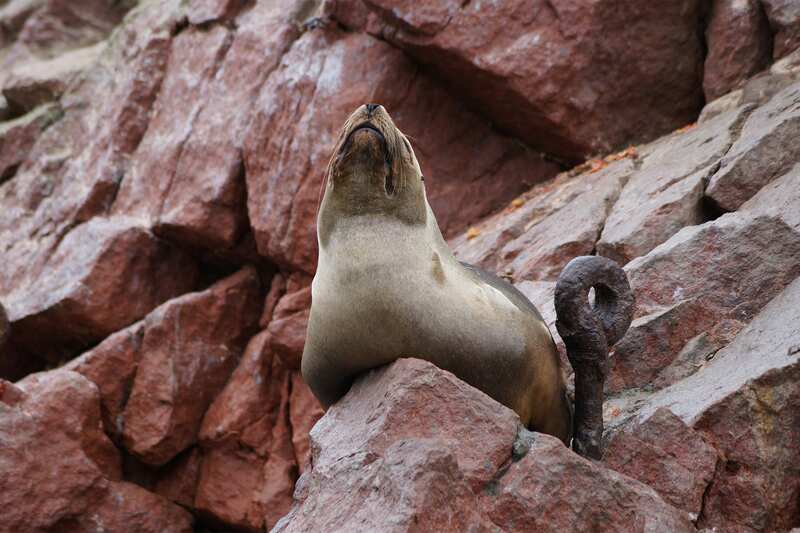 During our excursion, you will visit the center of interpretation of Paracas. Afterward, we drive into a lifeless desert until we reach a nice lookout point from where you can enjoy spectacular views of the Ocean. 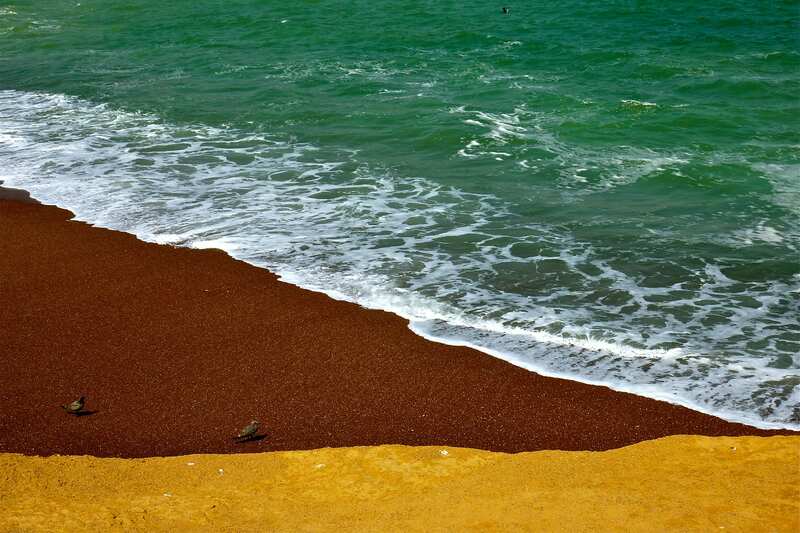 Among the beaches, we will make a stop at the Red Beach, a nice spot, great for taking photos. Later on, we will head little fishing village of Lagunillas for lunch. In this region, we can also find good restaurants, where locals serve fresh fish. After lunch, we will drive back to the city of Lima. Upon arrival, our driver will take you to your hotel. In our two day service of Machu Picchu and the Sacred Valley, we combine the most special Incan ruins the surrounding area has to offer. You will enjoy unparalleled landscape of the Peruvian Andes throughout your journey and get a true taste of the local culture.